We have had great experience with everyone at this shop! They go above and beyond to make sure everything is taken care of. I've brought my vehicle here multiple times for oil changes, brakes, and a variety of other things. They always make sure to review the warranty for items that would fall under it. Great service and affordable prices. Thank you! Whether you need a quick tune-up or notice your brakes aren't working as well as they used to, finding a reputable auto repair company in the Denver metro area isn't an easy task. That's why our entire team at South Denver Automotive is committed to earning your trust. 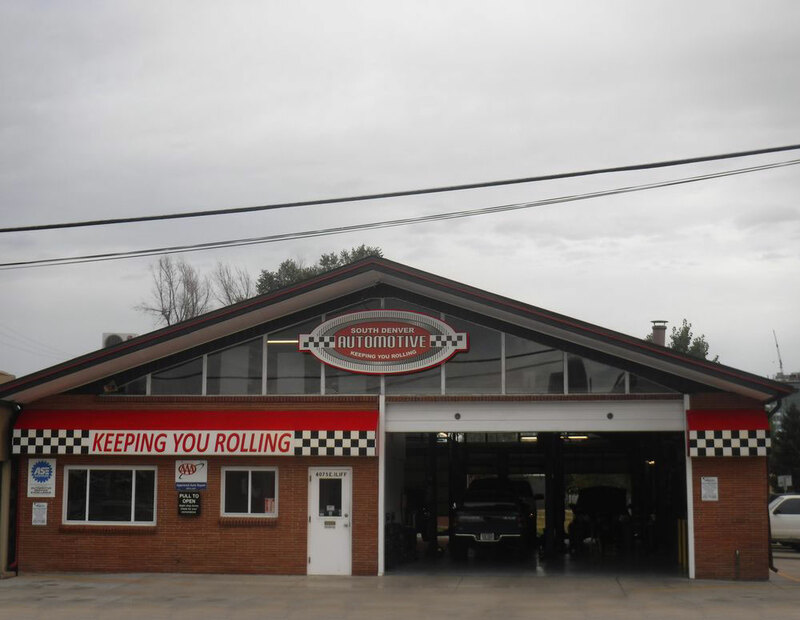 At South Denver Automotive, our team of dedicated and experienced auto technicians specializes in servicing and repairing of both domestic and import vehicles.